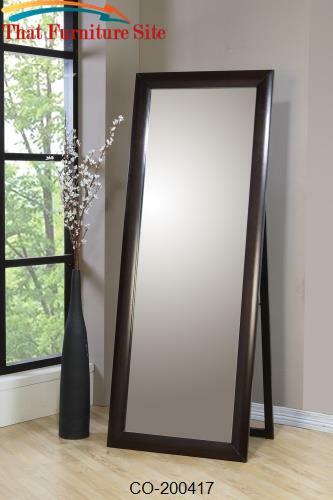 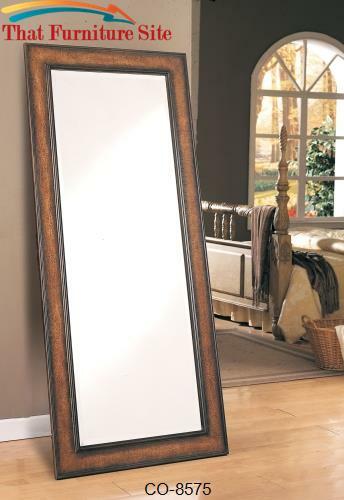 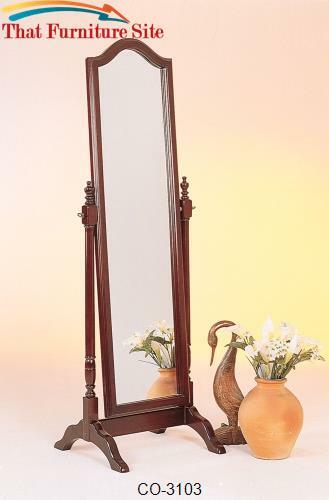 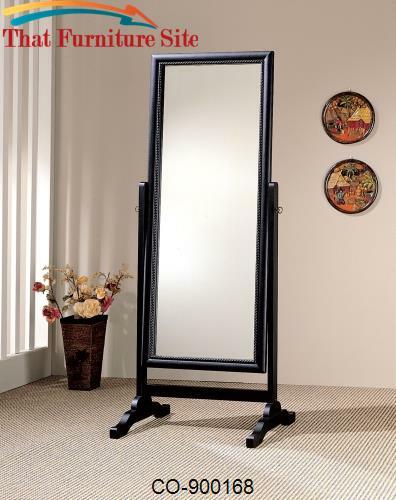 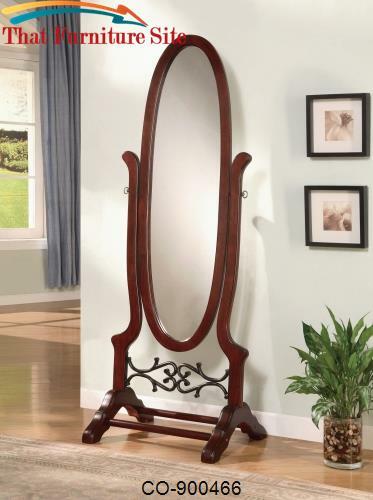 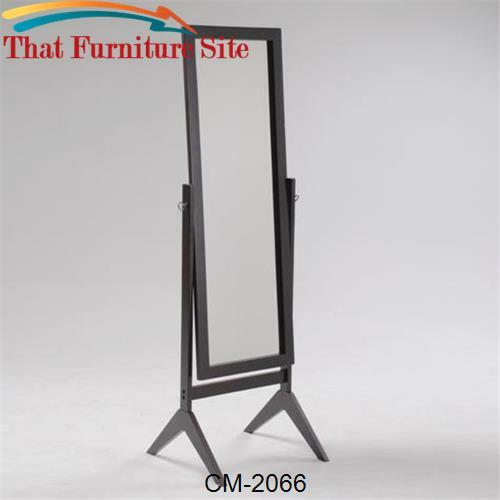 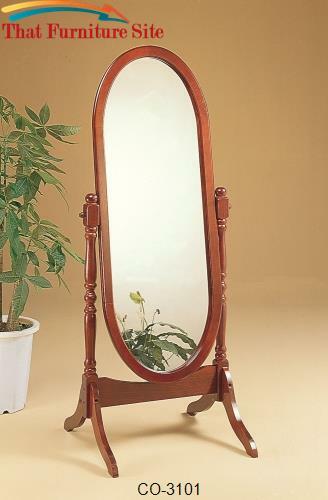 This full-length standing floor mirror makes a great accent to any bedroom. 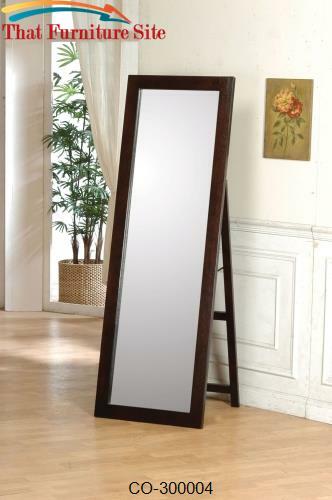 Use it to test drive the look of a new outfit. 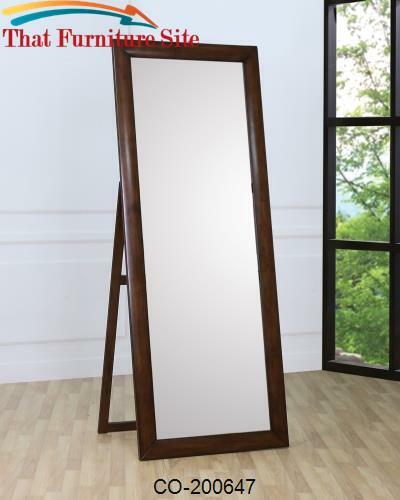 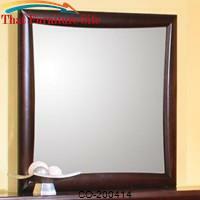 The spacious vertical mirror reflects light into your room to keep it bright and uplift your mood. 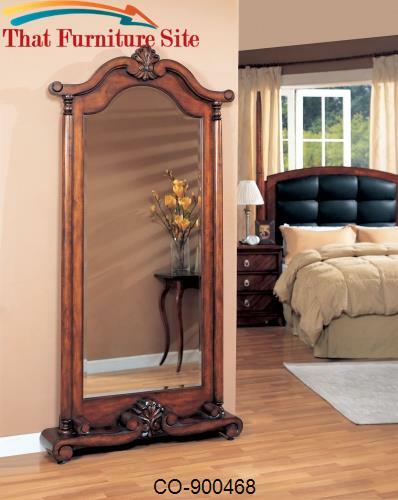 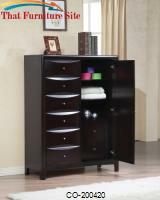 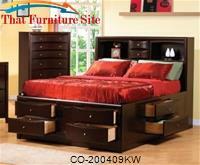 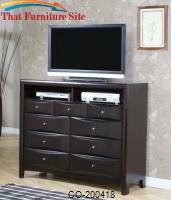 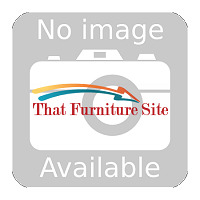 The chamfered trim wood frame in deep Cappuccino or Warm Brown will complement your room.